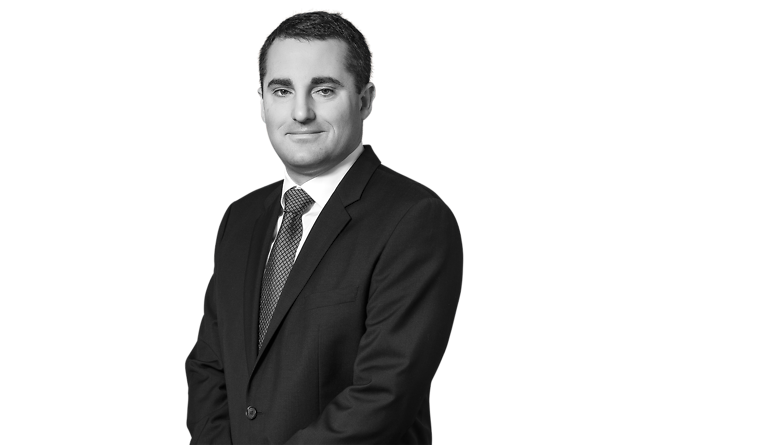 Christopher R. Wilson practices primarily in the areas of mergers and acquisitions, securities regulation, general corporate matters and banking and finance. He has assisted companies ranging from privately held businesses to Fortune 500 companies with a variety of matters, including business formation and planning, public and private offerings of securities, SEC compliance and acquisitions and dispositions. In addition, Mr. Wilson has represented both businesses and lenders in connection with various types of financing arrangements. Mr. Wilson was the valedictorian of his law school class and the recipient of the Martin Fellows Smith Award for the Outstanding Student in the University of Tulsa College of Law. Represented a Fortune 500 company in connection with $171 million stock sale of a subsidiary to a private equity firm. Represented a Fortune 500 company in connection with $220 million stock purchase of a manufacturing company from a private equity firm. Represented a Fortune 500 company in connection with $46 million stock purchase of a manufacturing company. Represented a Fortune 500 company in connection with $32 million purchase of assets of a manufacturing company. Represented numerous clients in connection with obtaining private equity financing. Represented a private company in connection with $620 million sale of oil and gas properties to a public company. Represented a private equity backed company in connection with $175 million purchase of oil and gas properties. Represented a private equity backed company in connection with purchase of oil and gas properties for consideration in excess of $150 million. Represented a private company in connection with disposition of several motorcycle dealerships. Represented a publicly traded oil and gas company in connection with $250 million senior subordinated note offering. Represented a publicly traded utility company in connection with $114 million equity offering, $250 million unsecured note offering, $200 million unsecured note offering and $180 million mortgage bond offering. Represented multiple clients in connection with private placements, including private placements conducted under Regulation D and Regulation S.
Represented a minority shareholder in buyout of other shareholders, including with respect to related bank financing. Represented both sellers and purchasers in carve-out transactions involving divisions and product lines. Represented a Fortune 500 company in connection with a major internal restructuring of various operating companies.